thanks to class-leading reach and digging depth. 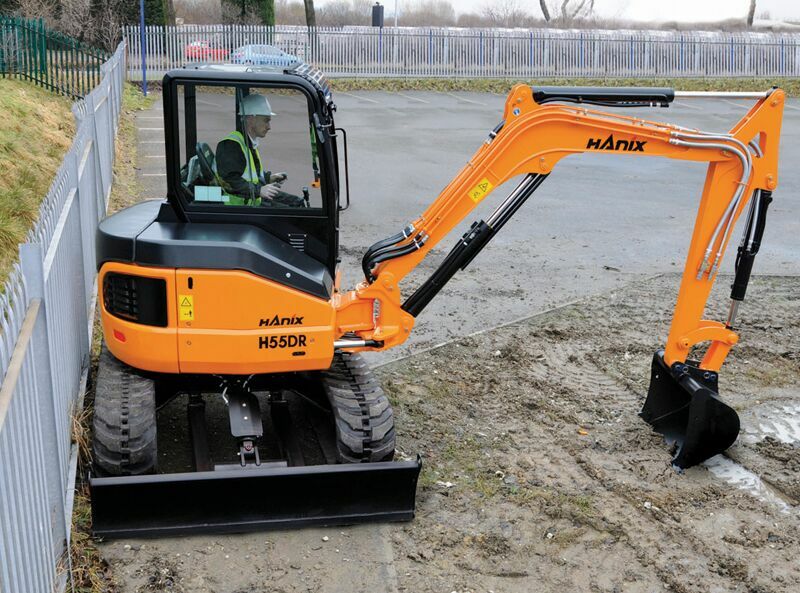 All Hanix Mini Excavators are manufactured in Japan to exacting standards. and provide superb performance to match their exceptional build quality. This quality is also matched by innovation. starting over 40 years ago with the invention of the first hydraulic 360 degree slewing mini excavator. 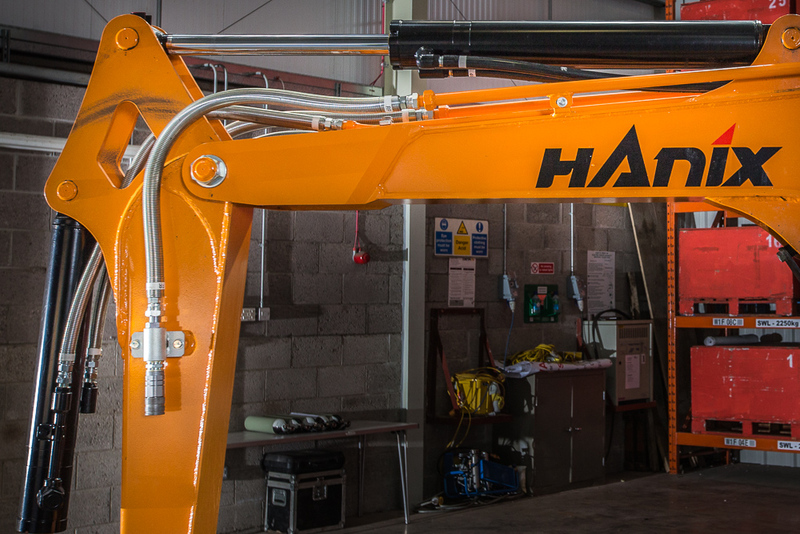 Today, Hanix continues to focus on providing the market with innovative value for money machines; built to last. 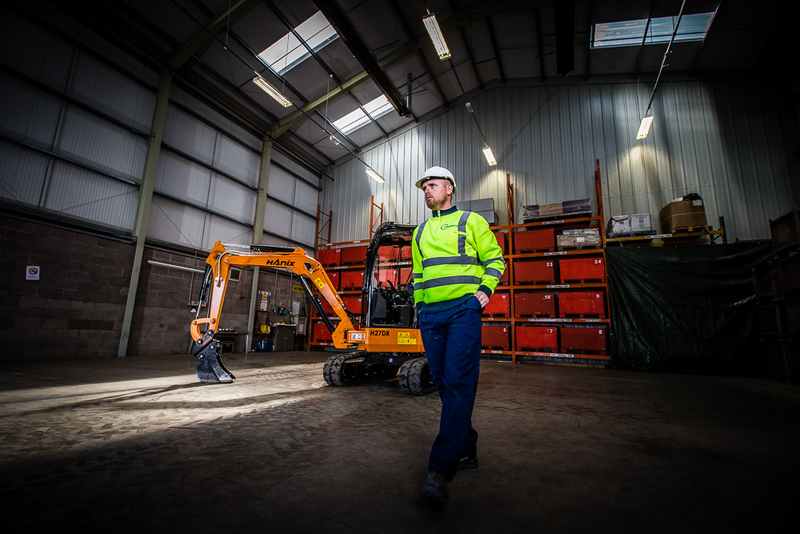 and to do the jobs you need them to without compromising operator comfort. 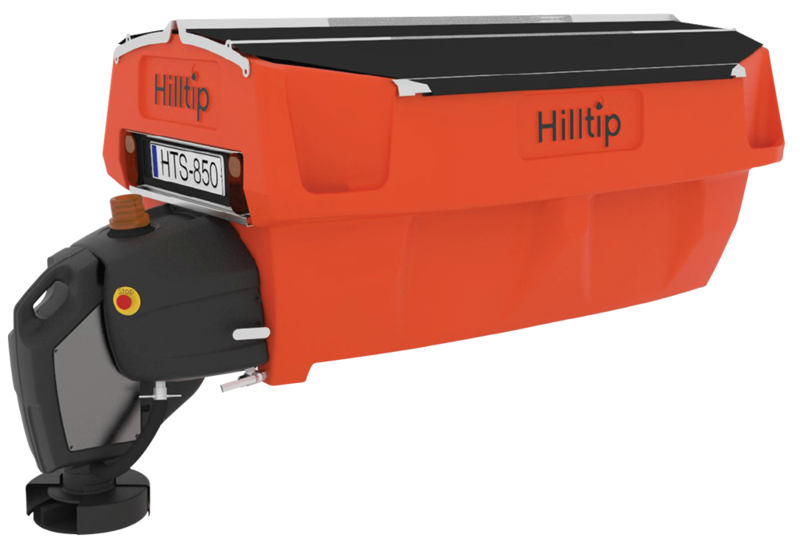 Hilltip are manufacturers of high quality ground breaking winter gritting units, snow plows and sweepers. Designed and manufactured In Finland for their harsh winters. 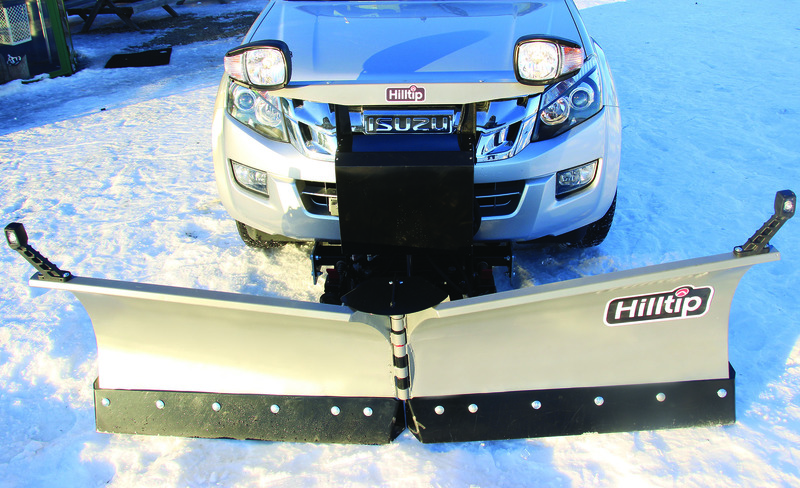 • Industry leading technology is bringing spreaders for 3.5 ton vehicles to the next generation. • GPS controlled spreading application. 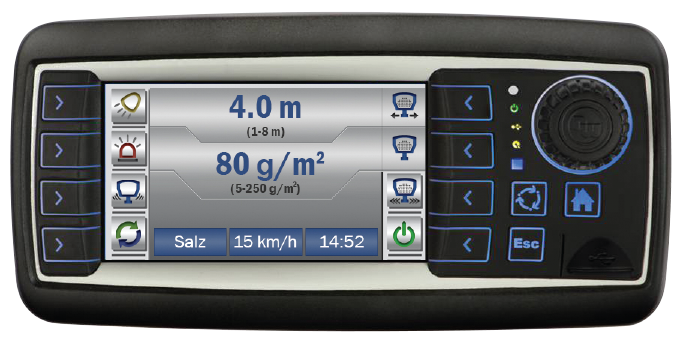 Complete control on salt usage. • Data collection to allow reporting. • Pre wet and Full Brine capability. 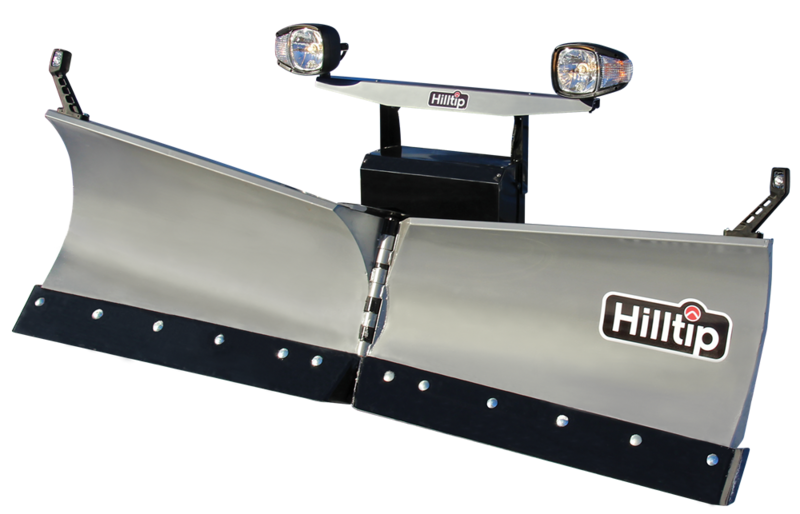 • V-Plow designed and built for the European 3.5 ton vehicles. • Sweeper attachments for pick-ups, forklifts and excavators.